Mother is the one word that cannot be ignored or avoided. She can smile and cry with you. But this Mother’s Day let her feel all the happiness and love she deserves. 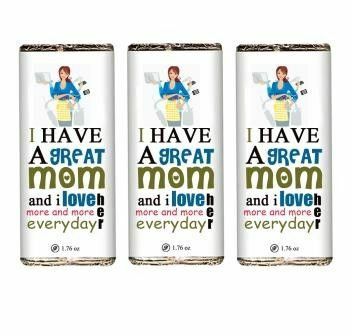 Endow her with Best Mother’s day Chocolate bar made from the finest quality Delbourne cocoa that will leave her tongue wagging for more.